‘Music is medication. The elixir of life. It’s for injecting into the blood stream to take away the pain… to promote euphoria… to adrenalise us and give us courage and fortitude.’ In an expensive London recording studio two songwriters, their lawyers and their psychotherapists go to battle over music. ‘I’m not saying he’s a sociopath. I’m just saying you find a lot of damaged people are drawn to the music industry. 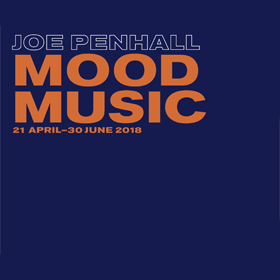 Lack of empathy, raging narcissism, grandiose egocentricity is expected of them.’ A play about the drama and the psychodrama of making music by the writer of Sunny Afternoon and Blue/Orange, the world premiere of Mood Music by Joe Penhall is directed by Roger Michell. 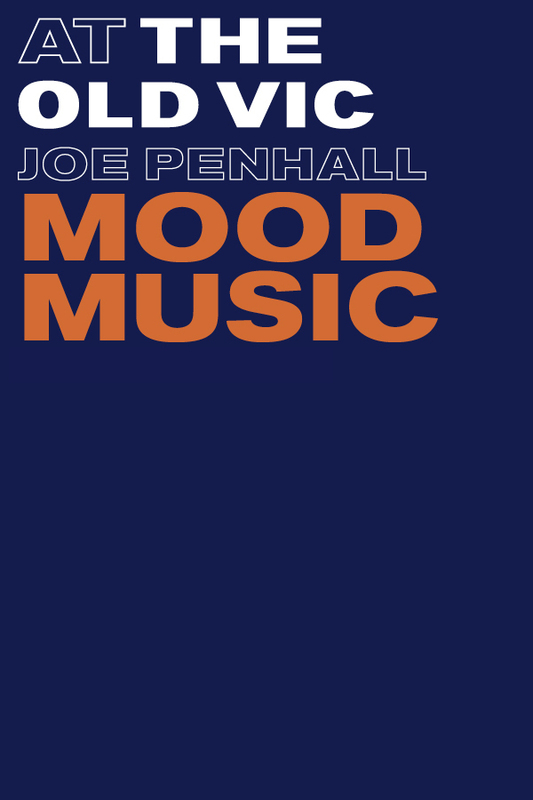 Mood Music stars Ben Chaplin as Bernard, a Producer.